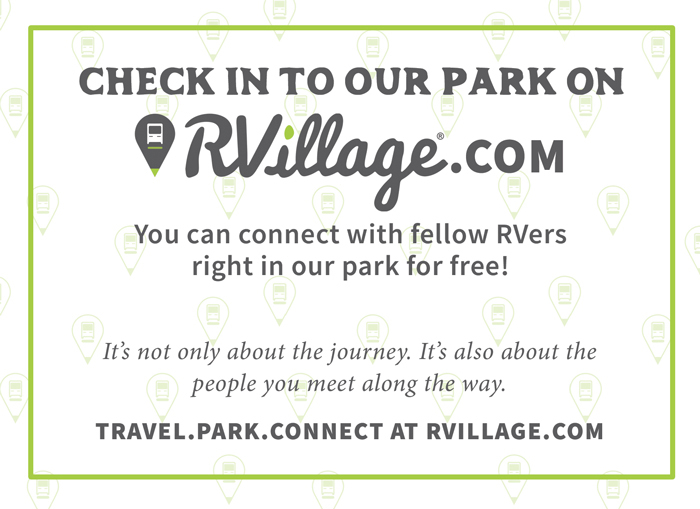 Please feel free to download and use any of the following resources to show your support for RVillage. We appreciate your support! Please feel free to copy and paste the code below the badge to add it to your website or blog. If you need instructions on how to make these badges link to your own RVillage profile or group, please read this tutorial.